As the threats from pandemic, wars and other problems have abated in Latin America to a relative extent, non-communicable diseases (NCDs) have arisen to become more of an issue. And with 2020 just two years away, we decided to look a little further in the future and settled on 2030 to see what kind of projections exist for diseases in that year. 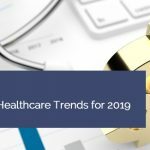 The idea is to give health industry professionals a sense of what they may need to prepare for, since these projections should affect patient care, pharmaceutical and medical devices markets and also government planning. Overall, the Population Reference Bureau reported that the four major NCDs that are prevalent in Latin America—cardiovascular disease, most cancers, diabetes and chronic respiratory diseases—will account for about 81% of all deaths in Latin America and the Caribbean by 2030. Below we break out specific projected numbers for some of these conditions for 2030. Cancer is a growing concern in countries throughout the world, and Latin America is certainly not an exception. If you pool the data of all the countries in South America, Central America and the Caribbean, the total number of new cancer cases in 2012 was around 1.1 million. Some of the most common cancers include breast cancer, prostate cancer, colorectal cancer and lung cancer. As these numbers are projected out to 2030, they’re estimated to grow even higher. For example, overall cancer rates for Latin America are expected to grow by 72% among men by 2030, and the cancer death rate may jump by 78% by that year. To put this in context, that equals out to more than 917,000 cases of cancer in 2030 among Latin American men, with more than 557,000 deaths. For women in Latin America, in 2030 cancer rates are expected to increase by 62%, with a 74% increase in mortality. One good bit of news about overall health in Latin America is that life expectancy is increasing overall. One estimate puts the current life expectancy for Latin Americans at 75 years old. But with an older population comes an increase in certain non-communicable diseases such as Alzheimer’s and other forms of dementia. A report from Bupa estimated that 7.8 million people in the Americas (North and South America, as well as the Caribbean) were suffering from dementia in 2010 and projected that this amount would double to 14.8 million by 2030. And future projections suggest even more growth: in addition, the 2017 report Dementia in Latin America: Epidemiological Evidence and Implications for Public Policy indicated that the number of people in Latin America with dementia will rise from 7.8 million in 2013 to more than 27 million by 2050. Obesity has been a struggle for a while now in Latin American countries, and those issues are only expected to increase in the coming years. Rates of overweight and obesity in Latin America are already some of the highest in the world. And by 2030, it’s projected that more than 50 percent of all Latin American males and 60 percent of females will be overweight or obese. One unfortunate side effect of obesity in many cases is the onset of diabetes, and this appears to be a growing concern in the years ahead, as well. 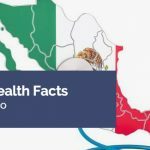 According to PAHO/WHO, the number of people in Latin America that suffer from diabetes is expected to increase from 25 million to 40 million by 2030. Of course, these four conditions are far from the only challenges that will face Latin Americans — and their healthcare systems — by 2030. While projections have not yet been widely published and disseminated for all of these conditions, a number of diseases that are impacting the Latin American population now are likely to impact it significantly in 2030. One huge one would be heart disease. 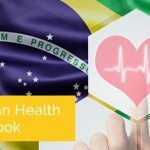 Though there’s no published projection of the amount of people who will suffer from heart disease in Latin America in 2030, it’s known that currently 20-40% of Latin Americas suffer from high blood pressure, one of the major risk factors for heart disease, along with overweight/obesity, which we’ve already covered above. 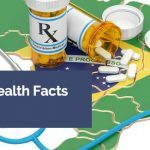 In addition, recent research from Deloitte and Novartis indicated that the four heart conditions (heart attack, heart failure, atrial fibrillation and hypertension) affect nearly 90 million people in Latin America — 27.7% of the population. Moreover, the economic burden of these four heart conditions in LatAm totaled more than US$30.9 billion in 2015.
kidney disease (LatAm has the highest death rate from chronic kidney disease in the world), Parkinson’s disease and respiratory conditions like chronic pulmonary obstructive disorder and asthma, which affects up to 1 in 3 children in Peru and is quite prevalent in many countries. Through HospiScope, which tracks demographic data about Latin American hospitals, we’ve noticed significant increases in medical equipment and devices in Latin American hospitals in recent years, both from 2016 to 2017 and between 2015 and 2017. 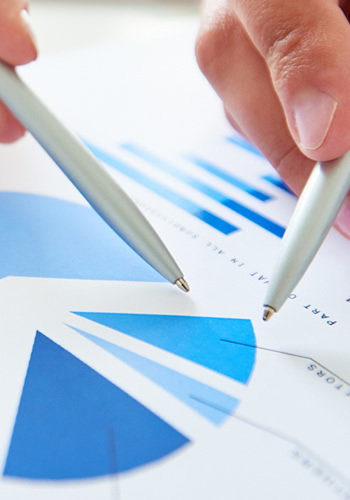 We’ve written about some of these increases in other articles, covering specific countries. 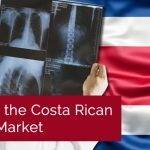 This suggests that Latin American hospitals are doing their best to meet the challenge from these illness by acquiring more equipment that helps diagnose and treat these conditions, such as hemodialysis machines, respiratory equipment, endoscopy machines, CT scanners, infusion pumps and much more. 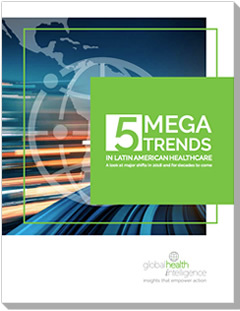 We cover the increase in equipment counts in Latin American hospitals our new whitepaper, 5 Mega-Trends in Latin American Healthcare, set to be published in late March of 2018. 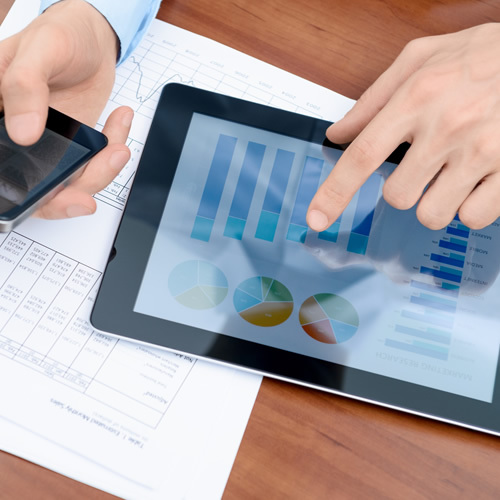 To find out how you can use HospiScope to identify potential sales opportunities with specific hospitals that are adding specific types of equipment, please contact us.